Tempo, what can it do for you? 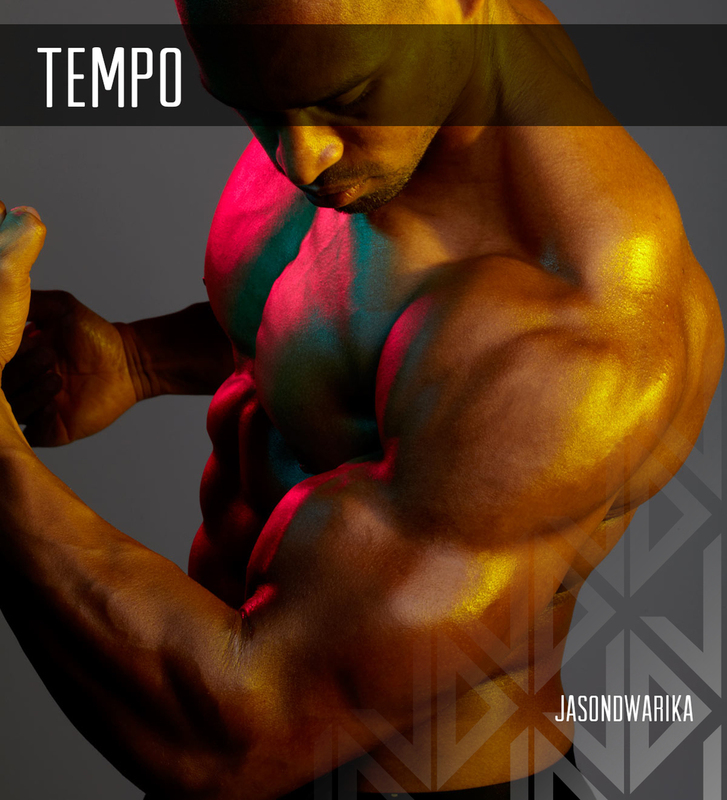 When people talk about gaining size, we hear about sets, reps and intensity, but they rarely touch on tempo or ‘time under tension’ (TUT). During workouts, tempo is what is known as the speed at which you move the weights and comes in the form of 3 or 4 numbers. All of these stages are crucial, especially for building mass. eg. Biceps 212 - Two seconds on the contraction, one second pause and two seconds on the release. Leg exercises such as squats and leg press (as well as bench press) adopt a slightly different approach because the negative/release movement comes first. With the basics covered, you can now concentrate on what we all strive for: Mass. The ‘time under tension’ (TUT) technique is perfect for achieving this. The more TUT you can generate, the greater simulation and that means more growth. For example: 214 gives a 4 second release, meaning 4 seconds under constant tension. Certain muscle groups such as calves and chest thrive with the TUT approach, but I wouldn’t suggest using this method across every workout.